Do my brakes need service? Brakes should be looked at whenever the car is on the lift for service. 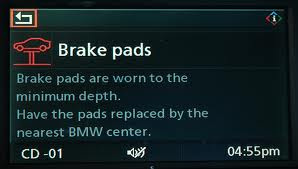 We are happy to check your brakes at no charge anytime. 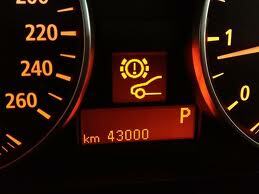 Good brakes are a must to insure the shortest stopping distance.